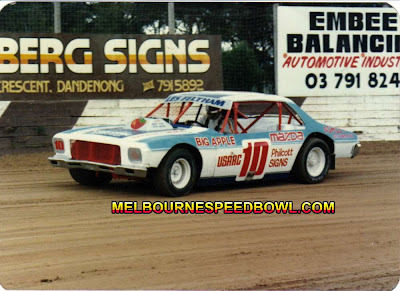 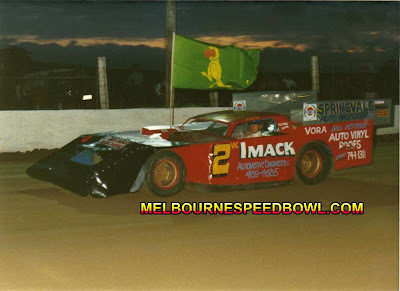 Les Feltham, racing in all forms of speedway Sedans and Sprintcars. 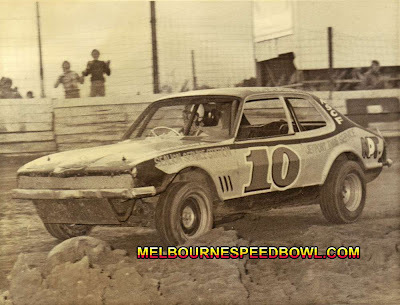 great to see their photo collection . 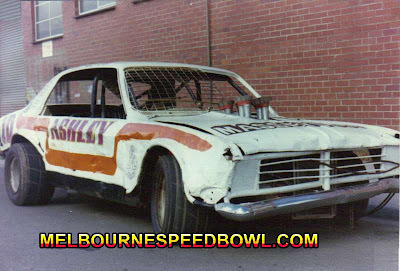 photos and this information through and Les Feltham for sharing his photos. 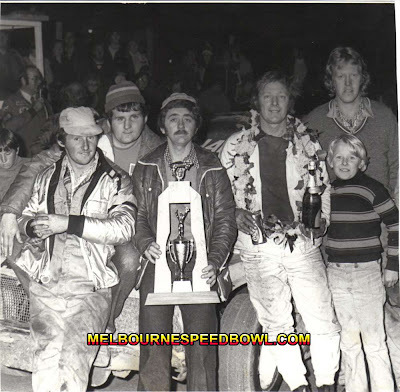 his pit crew and a rather young Jason. 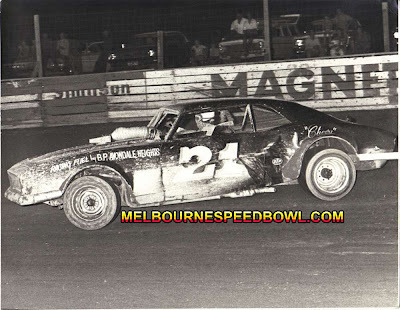 Les in his Chevrolet Comaro. 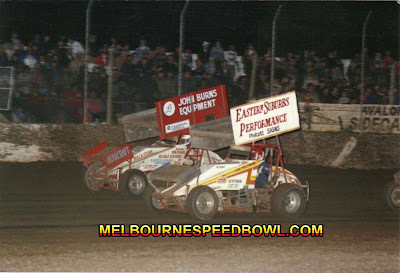 Parade lap in the Grand National . 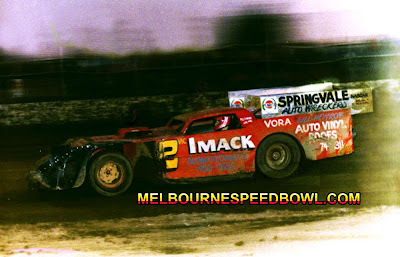 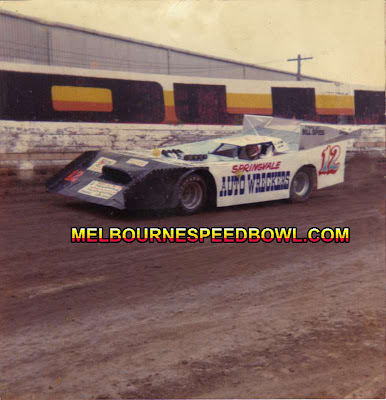 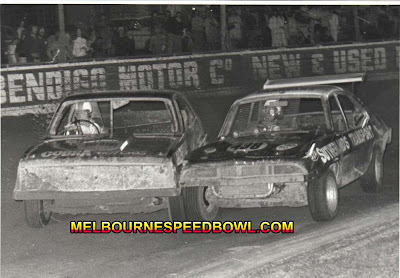 Springvale Auto wreckers Grand National at the Speedbowl. 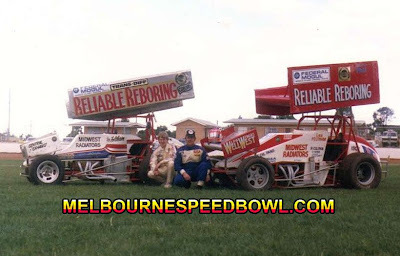 With their spotless Sprintcars, Jason Left and Les right at Bendigo. 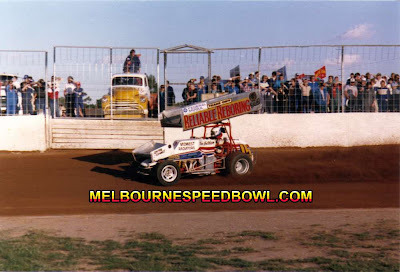 Les at Bendigo in his Sprintcar. 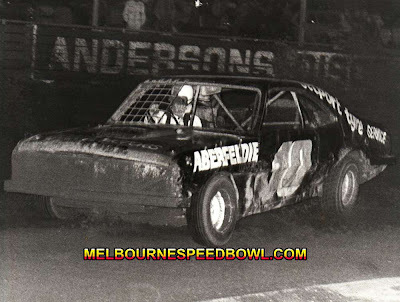 Team Feltham, Jason outside with Les inside at Avalon.